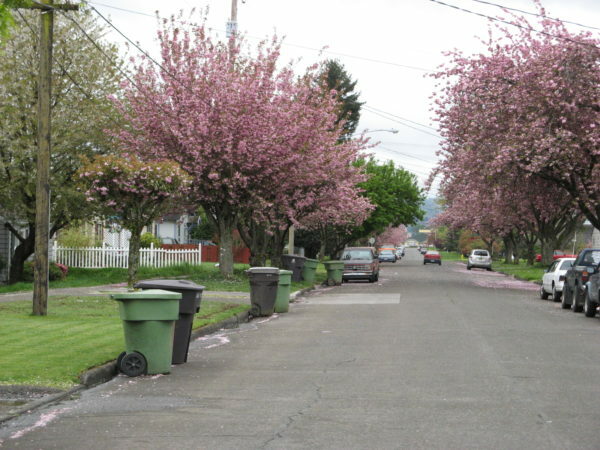 Our standard waste collection service for Cowlitz County and City of Castle Rock residents and businesses is a regularly scheduled garbage pick-up one day each week. We offer 32-gallon, 60-gallon, and 90-gallon carts for residential customers. 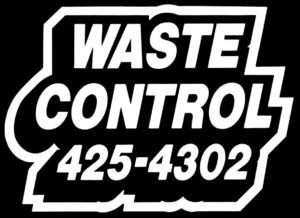 Contact Waste Control at (360) 425-4302 to sign up for service and for a current fee schedule. Please note: Curbside recycling is currently not available to Cowlitz County or Castle Rock residents. County and Castle Rock residents can use the free drop-off recycling sites located throughout the county or deliver recyclable materials directly to the transfer station facility. We offer on-call waste collection service for one pick-up per month with our smallest cart (32-gallon). Customers must call Waste Control before 5:00 p.m. the day before they need a pick-up. Contact Waste Control at (360) 425-4302 to sign up for service and for a current fee schedule. Extras – Extras are additional waste “units,” up to 32-gallons, that are picked up during your regularly scheduled waste collection day. Extra units include over-stuffed garbage carts whose lids do not close. There is an additional $5.75 charge for extra units. Change in Service – Contact Waste Control at (360) 425-4302 to change your address or terminate your service. It is your responsibility to notify Waste Control of any changes to your account.